France, just like most other countries in Europe is not new to Cryptocurrencies. In the past few months, Paris has engaged in various developments all of which point to creating a conducive environment for the virtual currencies and related activities. Most recently, Bruno Le Maire, the minister in charge of the country’s economy and finance has said that they are working to create a legal framework to become an ICO hub in the continent. According to Bruno Le Maire, France is working hard to ensure it becomes the first key financial center in Europe to have a legal framework for the Crypto sector. The country’s minister in charge of economy and finance added that such a legal framework would demonstrate to potential investors that they are serious in supporting the technology. Furthermore, it would help to attract more ICO projects in the country. France has moved fast to make it easy for project leaders to enter the country. Those wishing to launch ICOs must first apply for a visa. Among other things, the companies must provide is their project white papers to the government for review. To get a visa, the firms have to include guarantees and some important project details in the white paper. Some of the details the companies need to provide include the project roadmap, legal dispute resolution, and the rights conferred by tokens. They will need to state the economic purpose of the project and how the funds will be used. France, it appears, is serious in attracting more ICOs while at the same time protecting the interests of the investors. ONe Network is one of the companies that feel that France is on the right track in its plan to become a top ICO hub in Europe. According to the firm’s CEO and founder John Hoelzer, given that the process is straightforward, it will encourage more companies to move to the country. 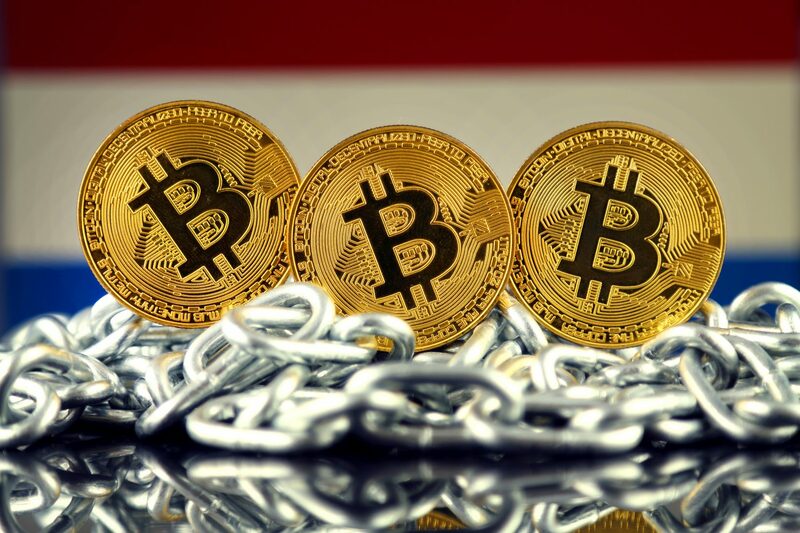 He added that, as long as the process will not be extremely lengthy and burdensome, the country will most likely be successful in attracting Crypto firms wishing to launch ICOs. 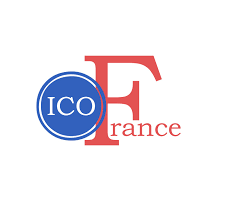 Many people are expecting France to experience an influx of ICOs due to the friendly legal framework. According to Iagon CEO Navjit Dhaliwal, Cryptocurrency market has continued to grow, gaining more areas of application, especially in the FinTech sector. He added that the new legal framework in France will create more room for reputable businesses. This will give them access to accounting and banking services and enable them to expand with much ease. Dhaliwal also said that if France becomes successful, more countries will only try to replicate the same in the future. Recently, France has introduced some changes to make the country attractive to Crypto firms. A few months ago, the government reduced taxation on the sector from 45 percent to 19 percent to make it easy for people to buy and sell Cryptocurrencies. The government was responding to requests made by the citizens for the re-examination of transaction rules that have been in place since 2014.